This is unashamedly for my railway friends, but you’re welcome to read it too. 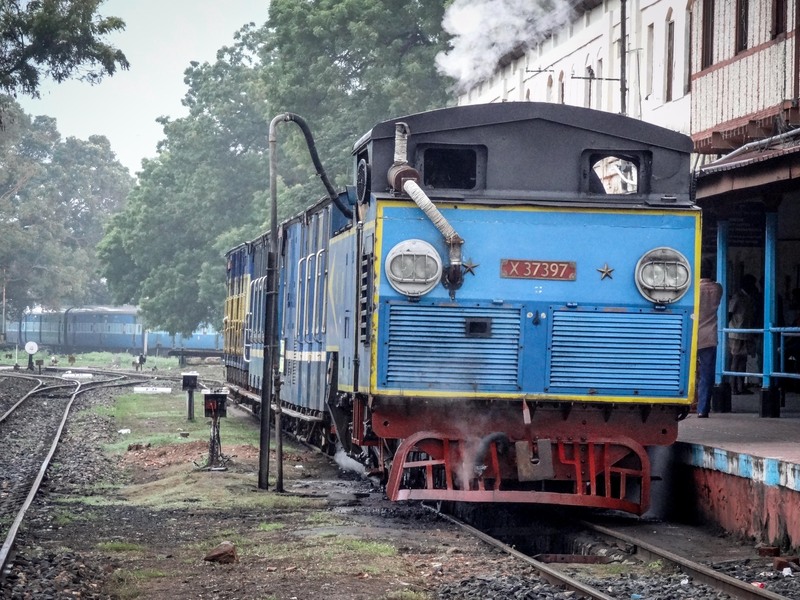 From the hot plains of Tamil Nadu to the “hills” the Ooty train rises to over 7000′ on a spectacularly built rack railway. 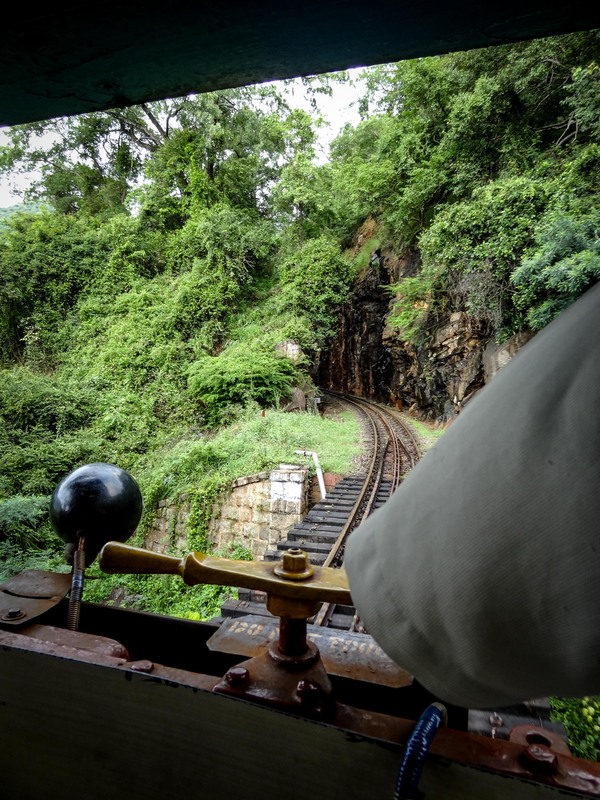 Properly called the Nilgiri Hills Railway, it was built by the British over a hundred years ago to allow the administrators from Madras (now called Chennai) to escape the heat by heading up into the mountains. 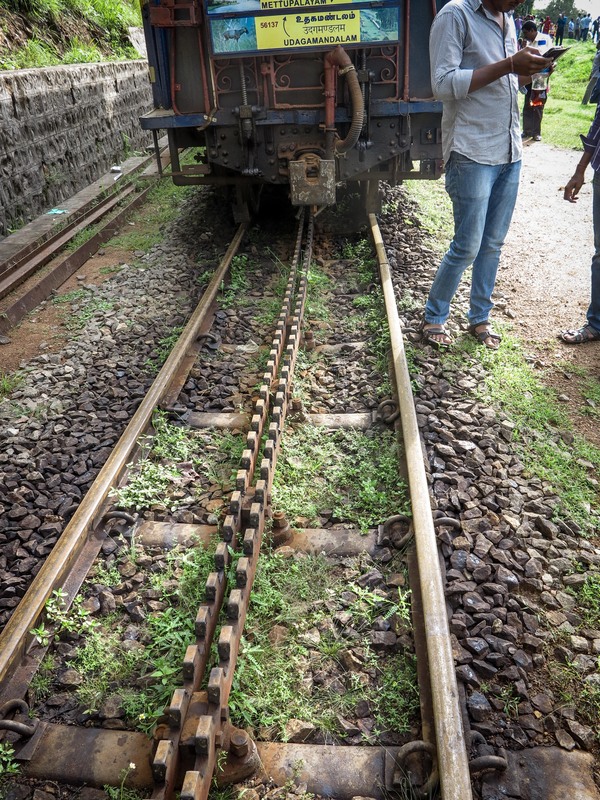 It is a meter gauge, rack railway. 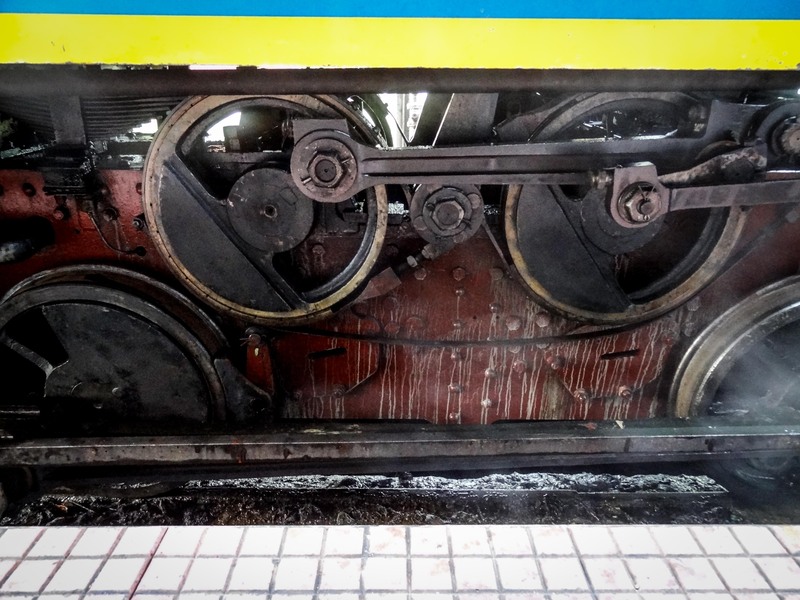 The teeth between the rails are engaged by a set of matching teeth in the locomotive. 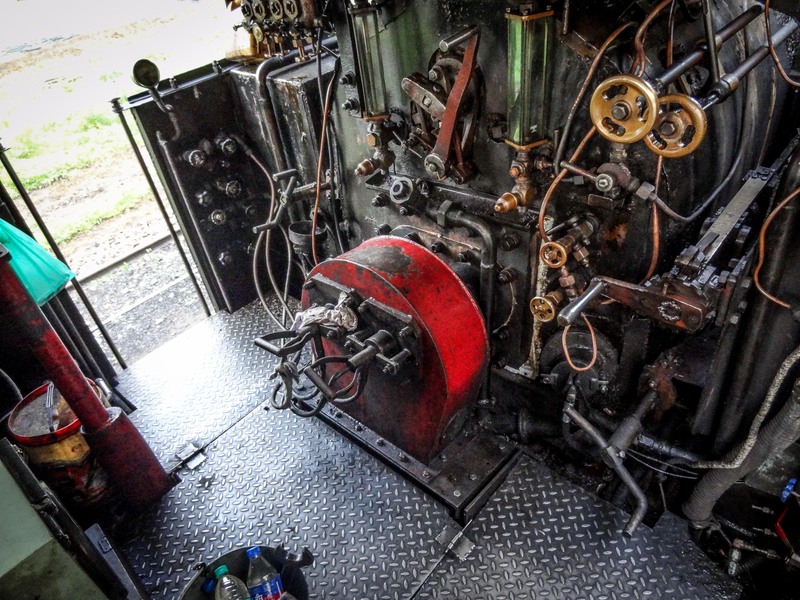 Although the locomotive looks somewhat normal, it has special gears inside the frame driven by separate cylinders. 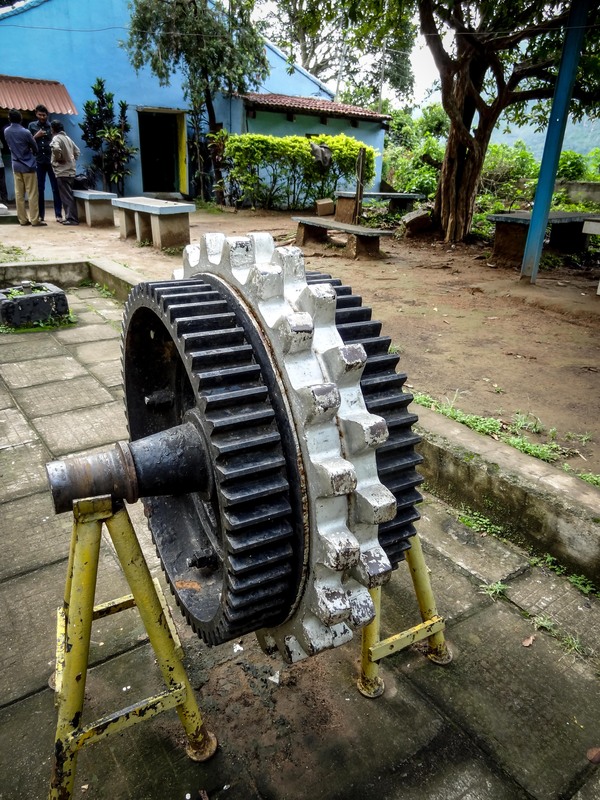 The railway grades are too step for regular adhesion (steel on steel) working hence a rack system is necessary. Here is part of the 8% grade. The three coaches are pushed by the locomotive and there is a guard on the front platform signaling and whistling as needed. He can also engage the emergency brakes. Part Two coming up. In the meantime check out this YouTube I uploaded. 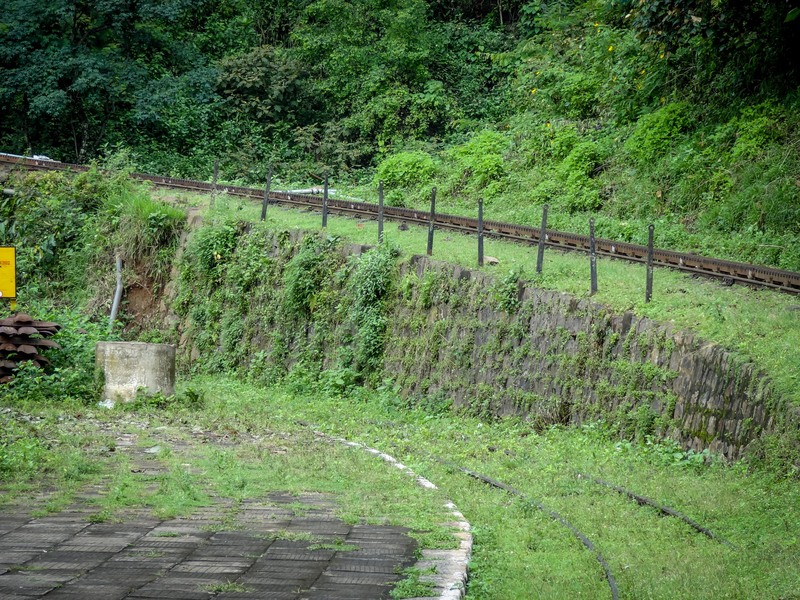 This entry was posted in India, Rack railway, Railroad, Railway and tagged Nilgiri Hills Railway, rack railway. Bookmark the permalink.